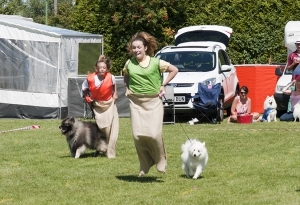 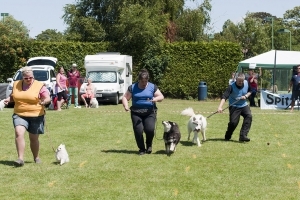 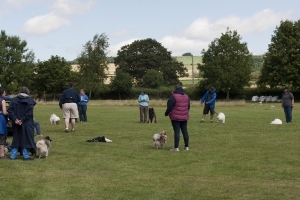 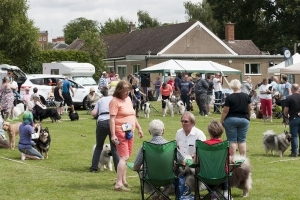 Following the success of the SFLS Lappylympics fun days and the very enjoyable inter breed general knowledge quizzes run by Southern Finnish Lapphund Society, The Keeshond Club and the Samoyed Clubs, a new event was conceived: Spitz in the Park (SitP). 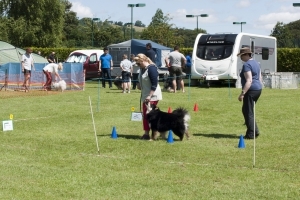 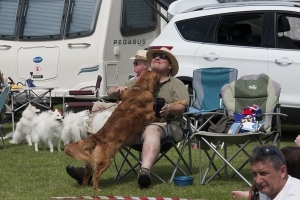 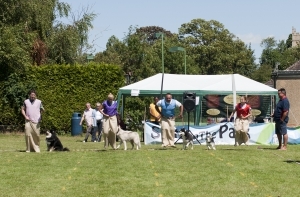 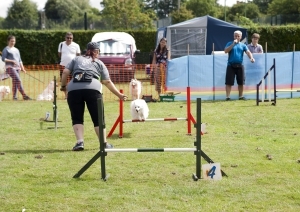 SitP is a fun-packed weekend, with camping facilities for all spitz breeds. 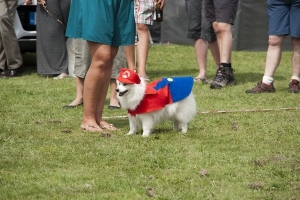 The theme of the weekend is Fun, Fun, and more Fun. 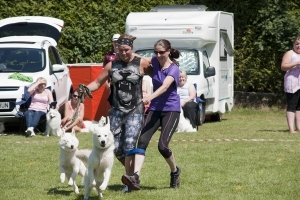 We are planning lots of activities for everyone, and hope to include a selection from , spitzlympics, KC Good Citizen Testing, grooming workshops, show handling workshops, general knowledge quiz, BBQ and more….. We extend a warm welcome to all spitz enthusiasts and hope you will join us for a weekend for all the family, where laughs are guaranteed .